3) Now after downloading Glype Proxy, you have to find a great Hosting Website, you can check out this for Free Hosting, but it will delete your Proxy after a period of time, so you can get paied hosting for your proxy use dreamhost they are the best shared hosting for proxy site and you can check this review to find out why? 4) Remember that Paid Hosting would be better, more reliable and may not Ban your Proxy Website. You can google for Cheap Paid Web Hosting . 8) Now Select the ZIP File that you have downloaded in Step2, then click the Accept Button ( All the files should be extracted ). 10) Enter your details, Username, Password ... Then you can Access your Proxy. Why Proxy Websites Auto-Drive Traffic? Proxy Websites are now in the top list of visited websites in internet. It provides a Free access to unblock blocked websites in some countries. It drives huge traffic due to its high search frequency, thus internet visitors always search for a Free Website proxies to unblock access to a website like Facebook, twitter or Youtube. Proxy Directories are a good way to drive traffic and increase your visitors to your proxy website. 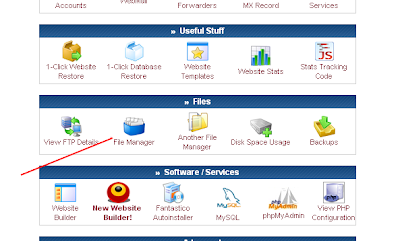 Proxy directories are a list of submitted proxy websites that provide easy search for proxies online. In order to add your website you need to link them back in your proxy. 1) Visit the Directories listed above. 3) Link back to the directory using the href tag or simple link. Getting a domain name ( .com / .net / .org etc...) will rank your proxy higher in the search engines and directories, thus will drive more traffic and visitors from all over the world. A domain name can be bought from any Domain Name selling websites for about 10$ per Year. Google and other search engines rank well the paid hosting websites, however it doesn't give too much importance to Free Hosting Websites. Paid hosting does matter a lot if you're planning to run your own Proxy Website and drive too much traffic. It will cost you around 8$ per Month. Make Youtube Videos and add your Proxy link. 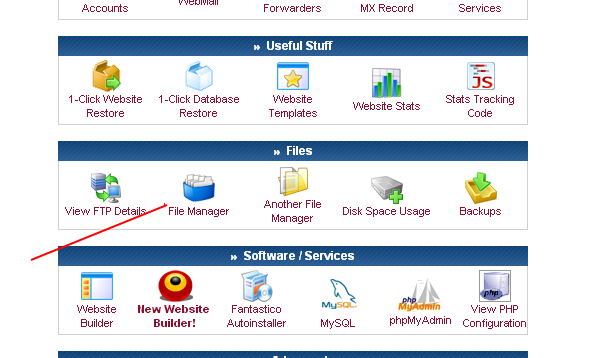 Write Articles in Squidoo and Hubpages. Use Adwords to drive more visitors. Google Adsense is the sponsor number 1 of proxy websites, as you can see all the proxy websites use Adsense as the nom 1 monetization method. 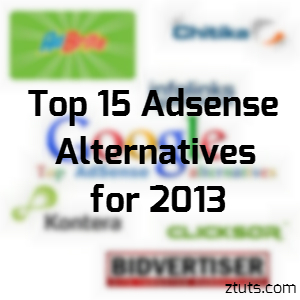 Adsense is the leading CPC ad network that can fulfill both Advertisers and Publishers' needs. It can be used for proxy websites and the cost per click for this niche is around 0.5$ which is excellent as an auto-pilot website. 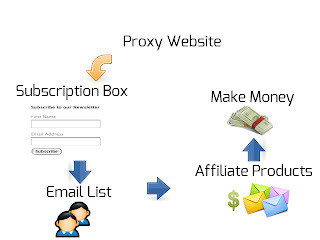 You can promote Affiliate products using your proxy website and make huge money from it. This method requires a good amount of daily visitors in order to achieve a quite reasonable conversion rate. 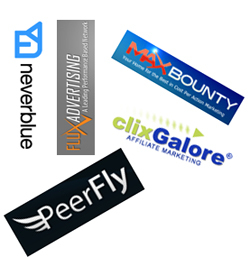 You can promote Email/Zip Submits using Peerfly CPA network, or you can sell affiliate products using Clickbank CPL network. 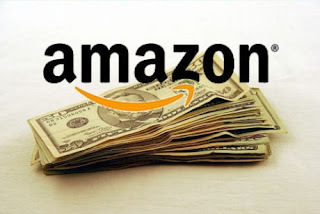 You can also sell Amazon products and gain commissions for every sale your Proxy website make. This also require a quite good amount of daily visitors to make some Sales. Remember that you must choose products that meet your niche which is Proxy Website, to make more conversions thus more money. 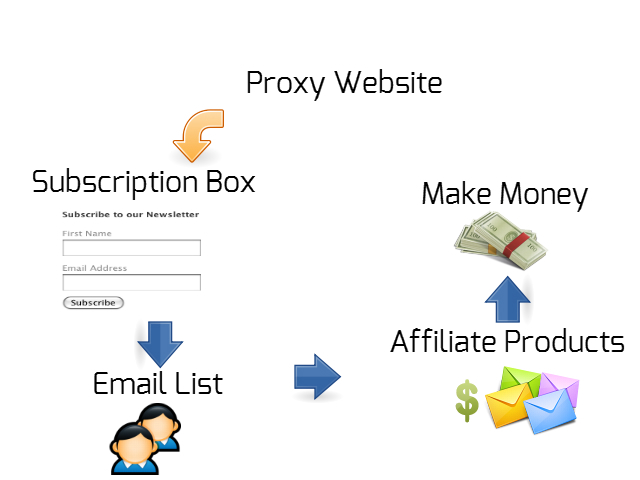 This is the last but not least method that can make you some money from your proxy website, it's Email Marketing. How it Works? Okay, you make a Subscription box like below for visitors to subscribe via Email, then after you acquire a good amount of Email Subscribers (let's say 1000 emails), those emails are interested in Proxy niche. After that you build the email list and start emailing them and Send your Affiliate Products to sell. This method is quite hard but with this method you can Make more than 1000$ per Month if you make a steady steps and be patient. Making a Proxy website is not a hard work, driving traffic is quite tough job to do but Making Money from your Proxy website is the easiest, it requires you some time to wait and your patience. Remember that in order to make more than 1000$ per Month you should never give up until you achieve your Goal.